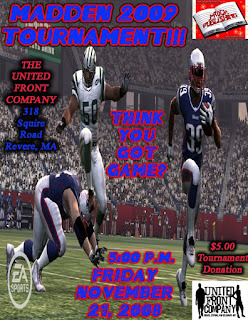 The Official Blog of Jasen Sousa: Madden 2009 Tournament!!! This Friday!! !